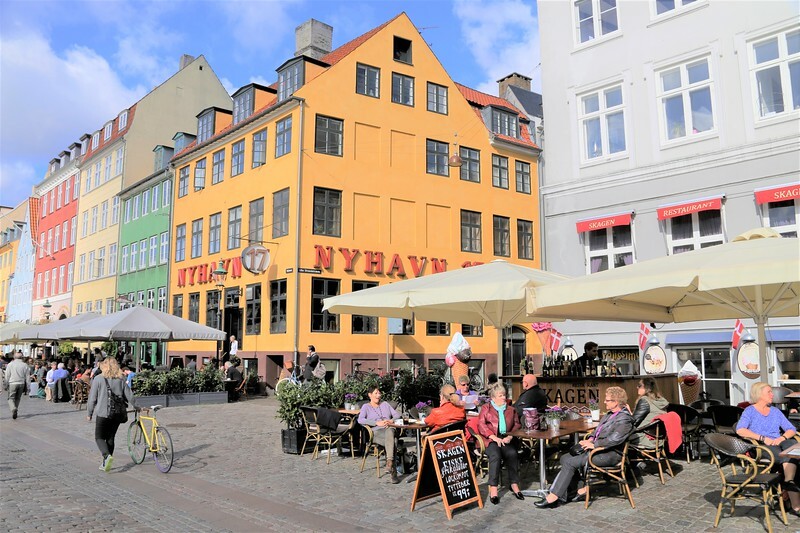 Everyone has heard of Nyhavn even though they might not know what it means nor how to pronounce the word. And...it really doesn't matter! This is The Gathering Place for Danes and Tourists alike.